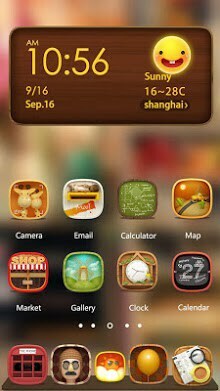 Hello 2015 Hola Launcher Theme! 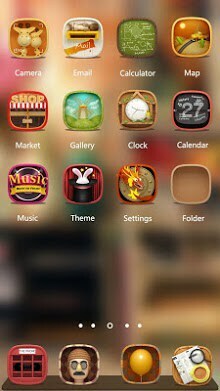 Hoping you enjoy this theme. Thanks for hola launcher. I like it very much.